Agents will be able to search information stored on devices, but not in the cloud. Those subject to search will be allowed to disable connectivity before their devices are examined. Searches will now be categorized as “basic” or “advanced”. An advanced search will be one in which officials connect the device to separate equipment in order to conduct a deep review or copy data from the device. Reviews will be limited in the case of information protected by attorney-client privilege. If the information subject to review is password protected or encrypted, agents have the authority to request passwords, and subjects must present the device in a condition to be searched. If passwords are not offered, CBP may detain the device. CBP may detain devices or copies of information for a reasonable period of time in order to conduct a search. Permission must be gained in order to continue the search after the subject has left the port of entry. CBP may obtain technical or subject matter assistance to search a device. 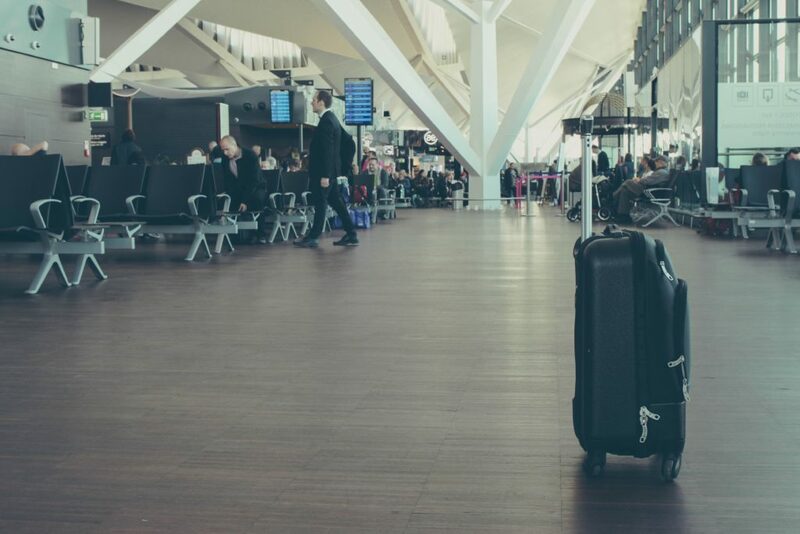 If a traveler is an attorney and claims that a device contains information protected by attorney-client privilege, the CBP agent conducting the search must gain authorization from the U.S. Attorney’s office or the local Associate/Assistant Chief Counsel before conducting the search. Other than this specific situation, there are almost no exemptions to the current policy. So if you’re an attorney undergoing a search, what should you know before handing over an electronic device? In May of 2017, the President of the American Bar Association specifically asked the Department of Homeland Security to clarify the directive on this point. After months of consultation, a revised directive now includes: a requirement for CBP officers to consult with CBP’s senior counsel before searching devices containing information that may be shielded by attorney-client privilege; details for how CBP officers should respond to such claims; segregation of privileged information; and disposal of privileged information. Turning off your device entirely when you travel. For more information on this specific legislation, review this Practice Pointer from by the American Immigration Lawyers Association. (insert link to PDF). Meanwhile, contact Exactify.IT, a managed service provider and technology consulting firm that works exclusively with law firms and providers of legal services. Schedule a consultation to learn more about how Exactify.IT can ensure that your firm is well-positioned to navigate these and other issues.